The new Mizuno JPX-850 Fairway Woods have a hot metal face and a shock wave sole for incredible carry distance and easier launch.Mizuno JPX -850 woods feature quick switch adjustability that allowsf or 4º of loft change in each wood. Customize the club for your game to better fit in your bag. Mizuno JPX 850 fairway woods will drastically improve your game from the fairway or tee. 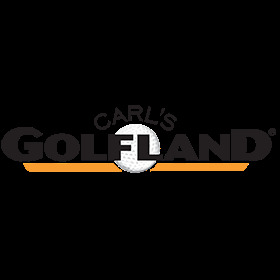 Great club and always love Carls service. Been using them awhile and will make more purchases!